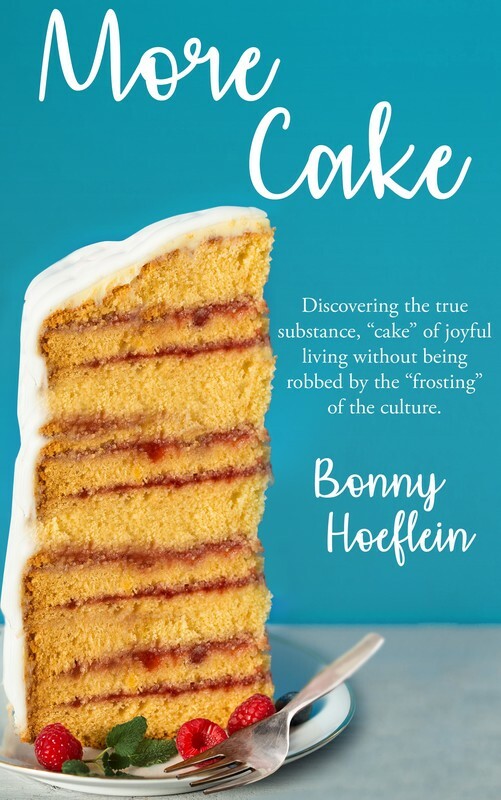 More Cake is about finding out what’s really able to bring you peace and satisfaction. It’s not a temporary topping. Your cake is the core and substance of who you were made to be, not the perceptions other people have of you or how the culture and social media define you. Your cake is the truth that unravels the lies you were told about your purpose and your significance. More Cake is about how to have more of what’s important so that you can enjoy both the beautiful and broken parts of any given day. And at the end of the day, More Cake is about sharing all of that with others.